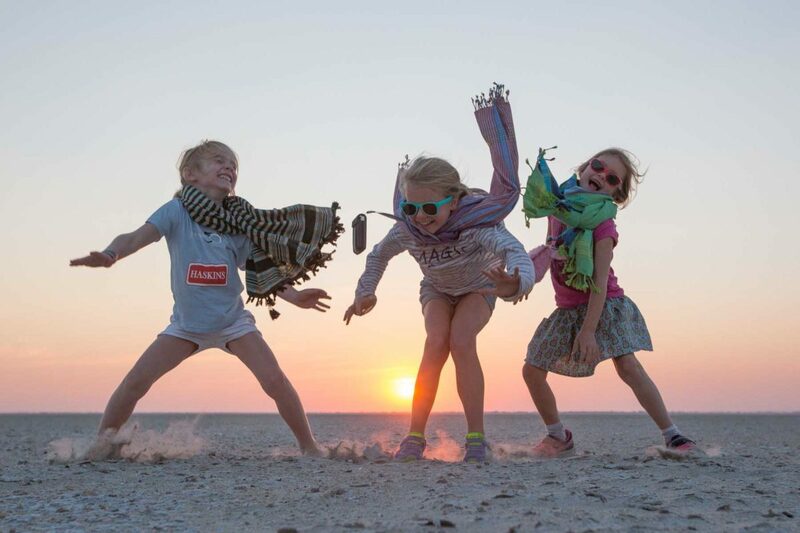 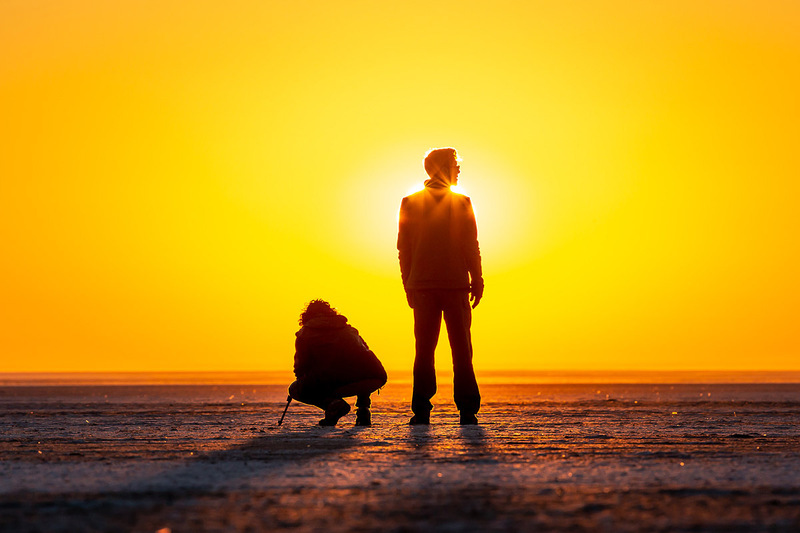 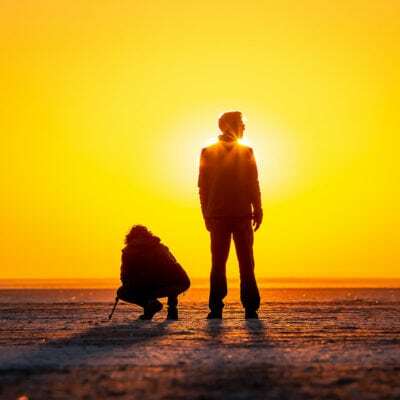 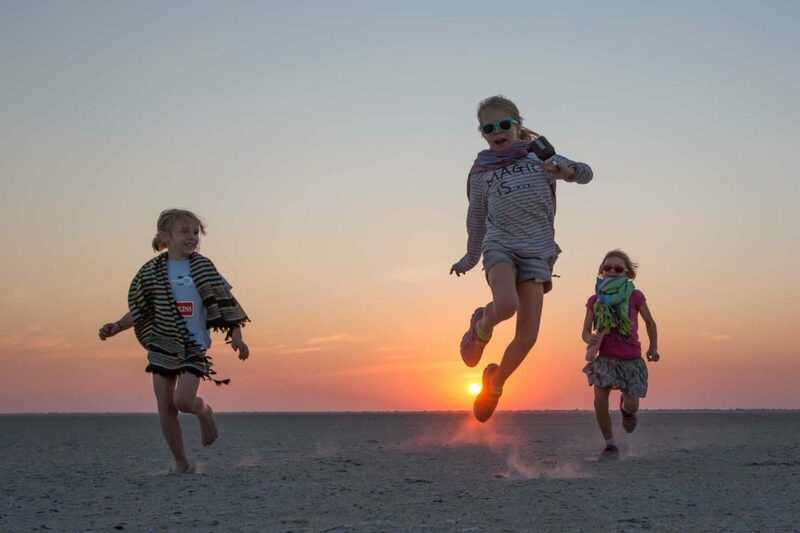 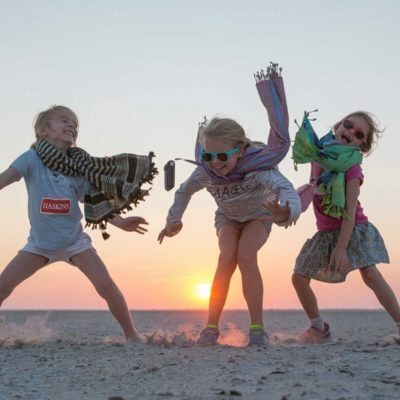 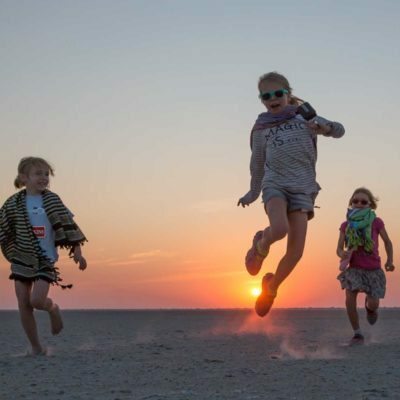 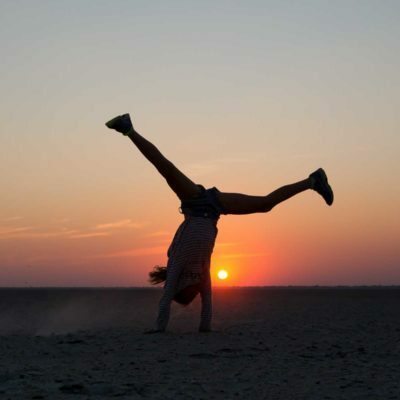 For a more complete experience of the solitude and flatness of the Makgadikgadi, there are options for sleeping out on the salt pans, under the stars without a tent. 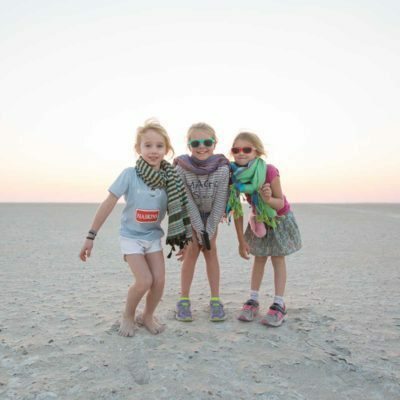 All you need is a “bedroll!” (Which of course is provided). 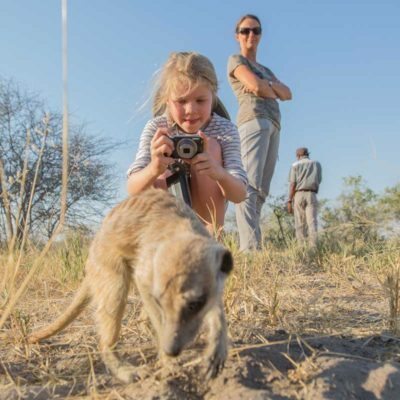 The best way to get out onto the pans is by quad bike. 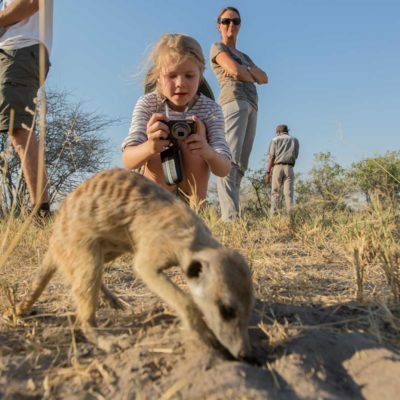 This is easily arranged from a few lodges within the greater Makgadikgadi area – Planet Baobab and Camp Kalahari. 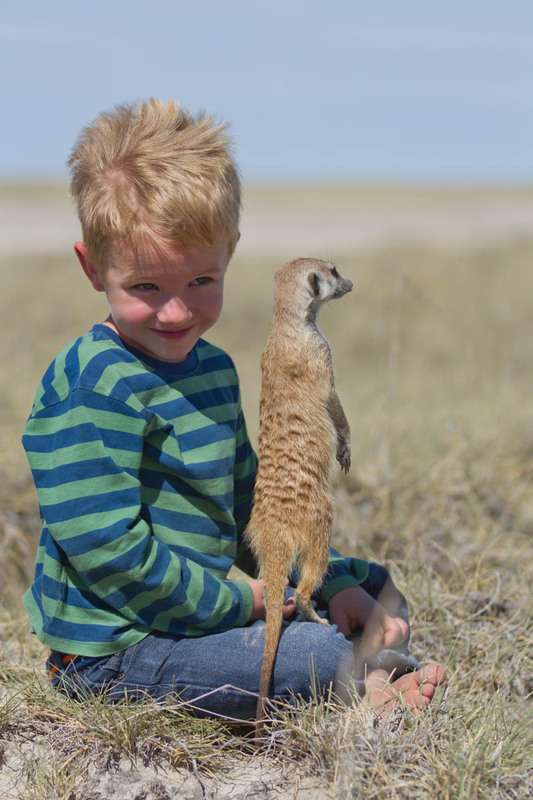 The quad bikes take 2 passengers and are extremely safe and stable to ride with brief instruction given before you set off. 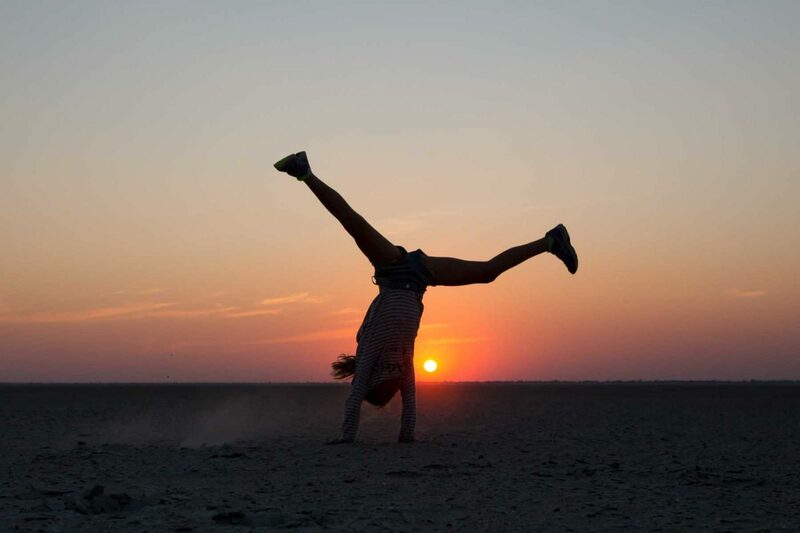 The idea is to venture far out onto the pans where the horizon is completely flat and featureless – so flat in fact that you can see the curvature of the earth! 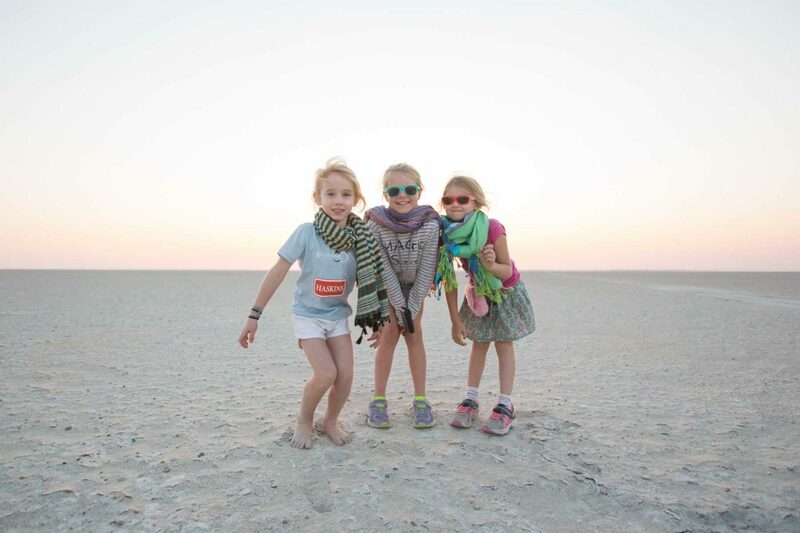 It is not an activity where racing is condoned – the quads are just the ideal vehicles to traverse the salt pans. 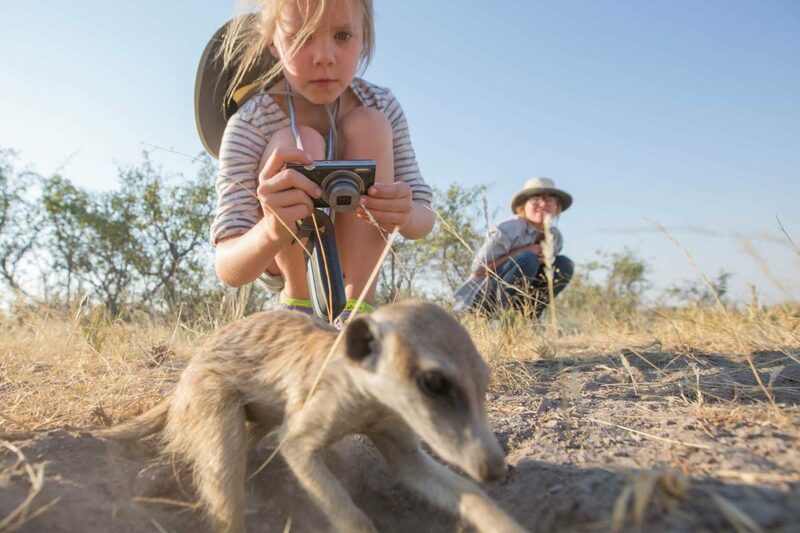 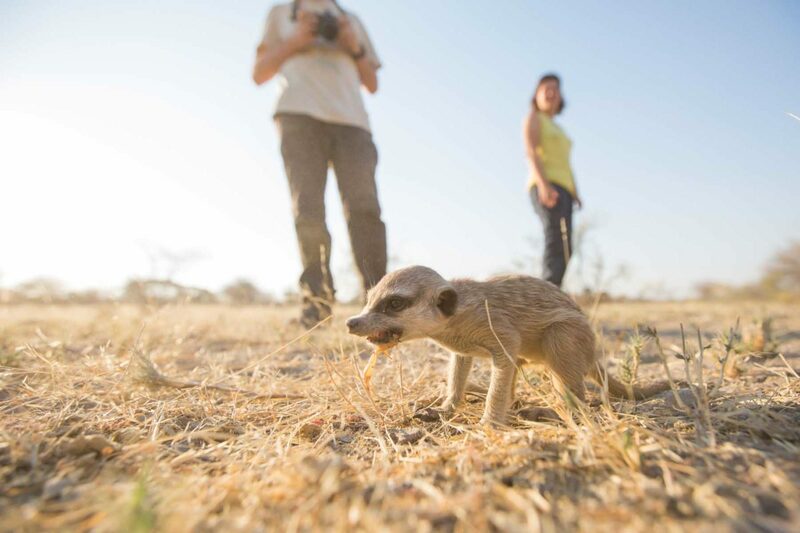 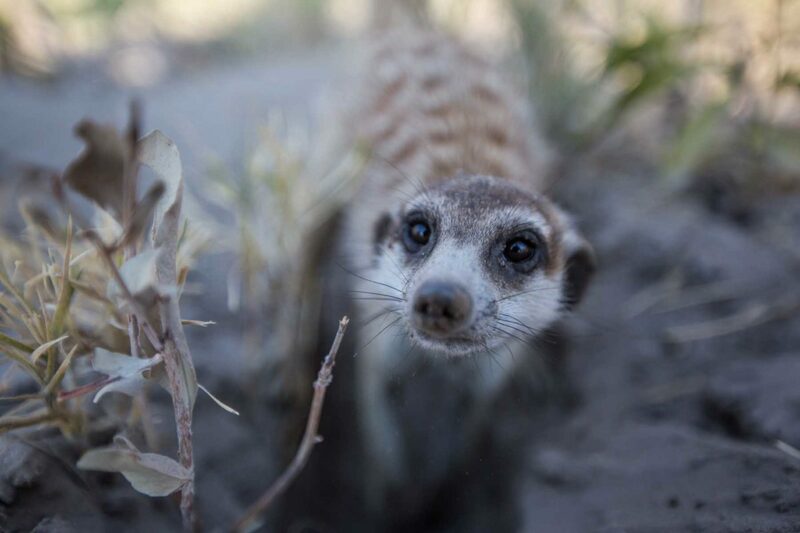 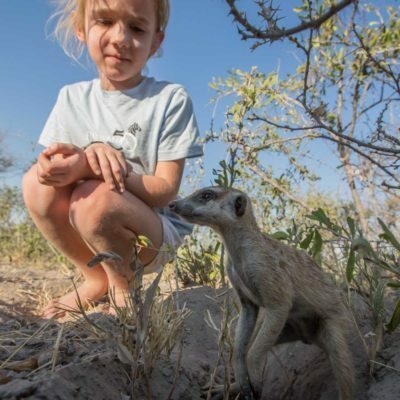 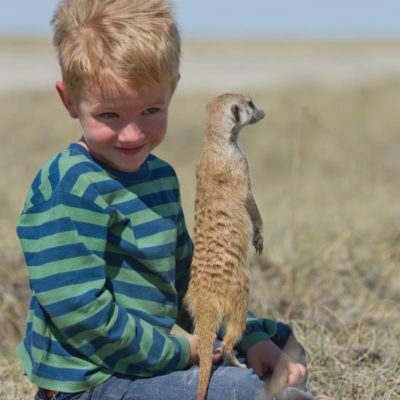 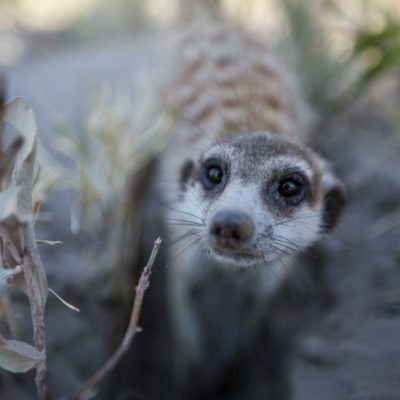 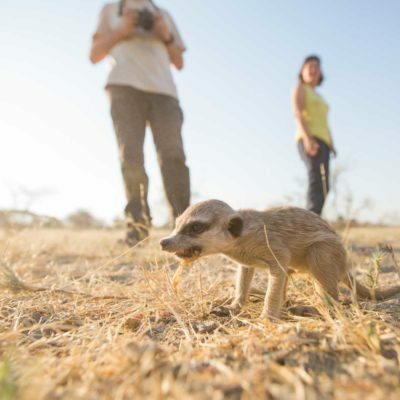 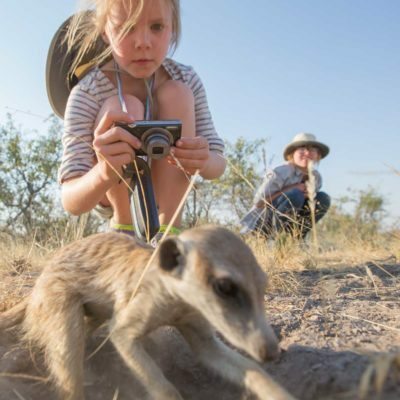 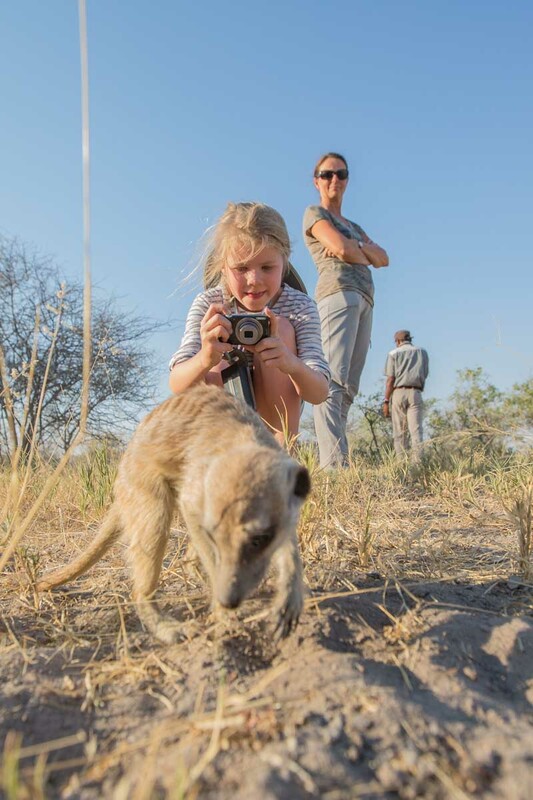 During your pans adventure, the itinerary also usually includes interaction with a clan of habituated meerkats (not tame), which is a highlight of this excursion. 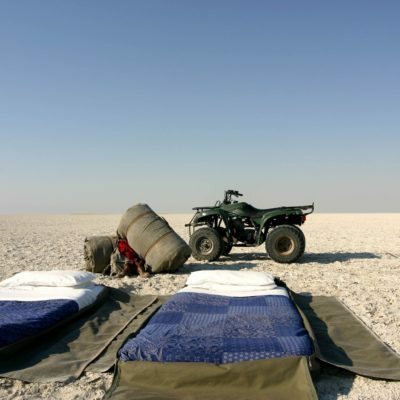 The same “pans sleep out” experience can also be arranged without the use of quad bikes. 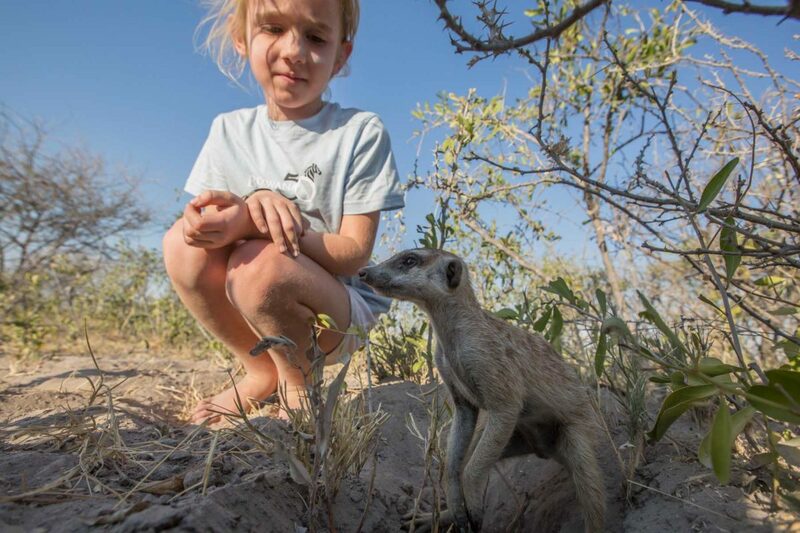 The best place to do this option is out of Meno a Kwena Camp. 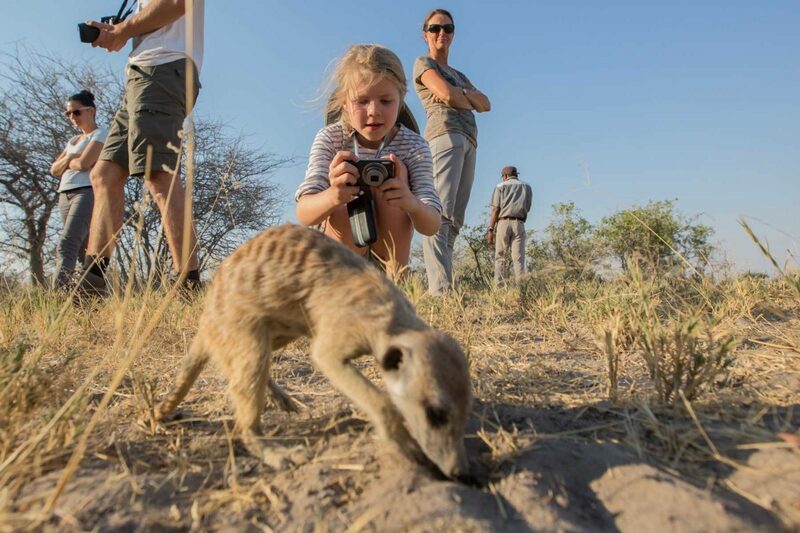 Further, we also offer this experience as part of an itinerary on a mobile safari.